The Leicester City centre-back has offered a major goal threat from defence over the last four Gameweeks. Maguire's eight shots, all from inside the area, are more than any other defender during the same period. He also leads his rivals for shots on target, with five, during this period. That attacking threat was rewarded at Newcastle United in Gameweek 7. Maguire earned 18 Fantasy points, combining a goal and an assist with a clean sheet in a 2-0 win. When compared with his early-season displays, his potential for goals has risen sharply. Maguire managed only one shot in the first four Gameweeks. His header against the Magpies means he has two goals in 2018/19, matching his totals for each of the last two seasons. 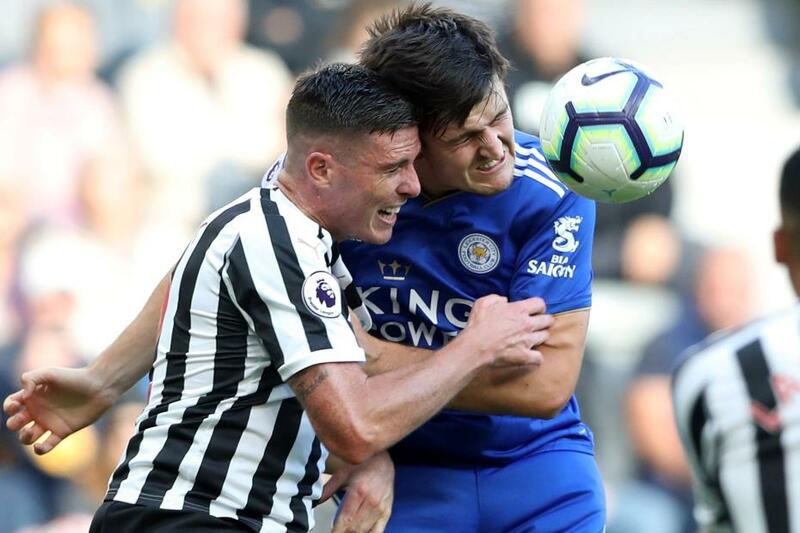 Once his Gameweek 9 trip to Arsenal has passed, Maguire has a promising run of opponents, which can raise his potential in Fantasy. After the trip to Emirates Stadium, Leicester's next six matches all score no more than three in the Fixture Difficulty Rankings (FDR). And Maguire's goal threat, combined with a greater potential for clean sheets, can lead to further bumper points hauls.